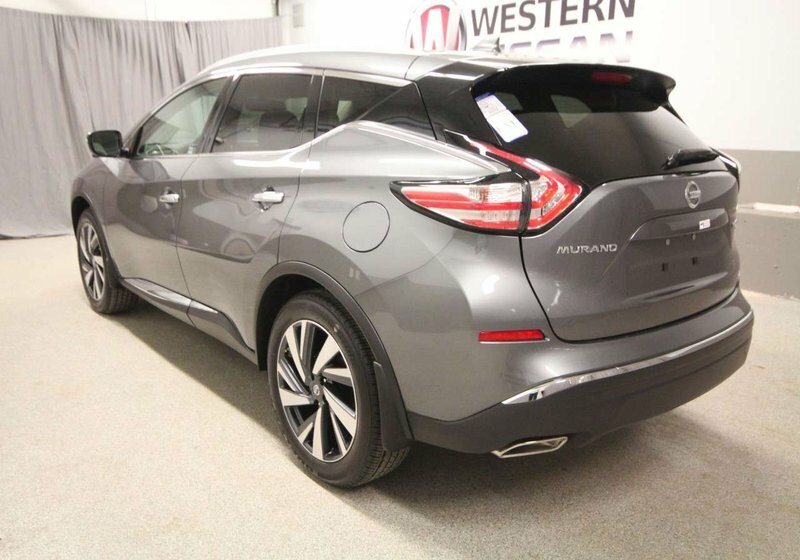 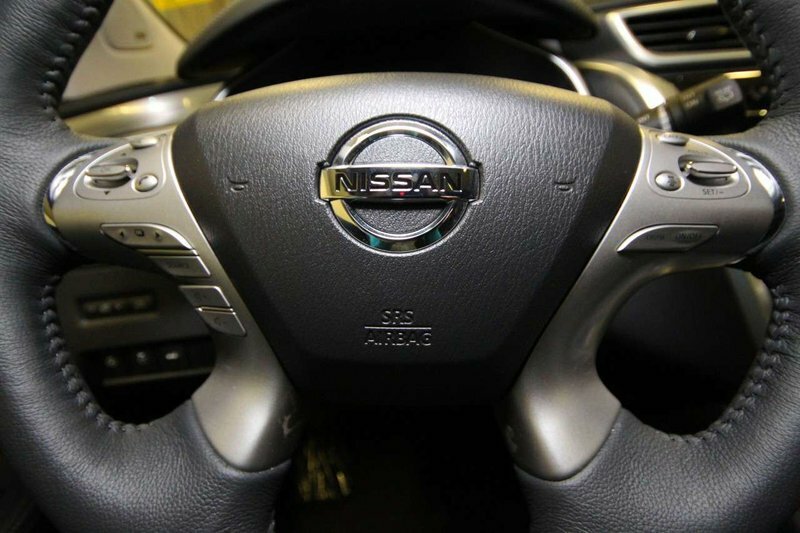 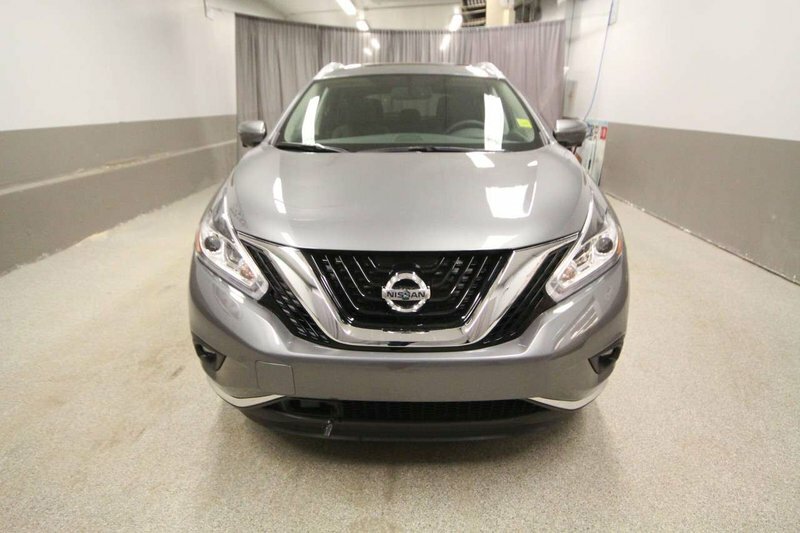 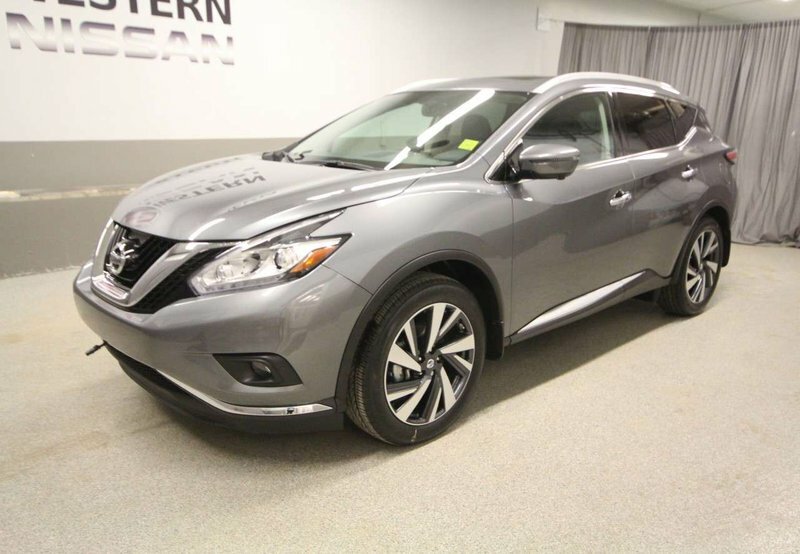 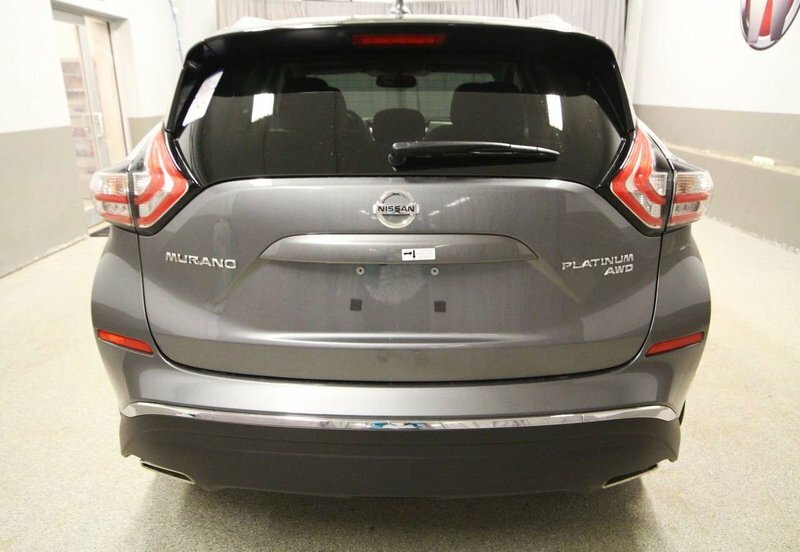 Save on this 2018 Nissan Murano! 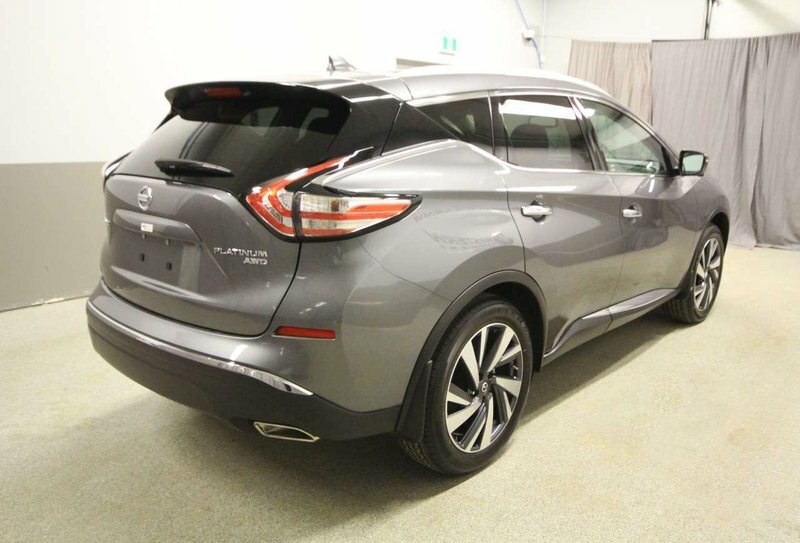 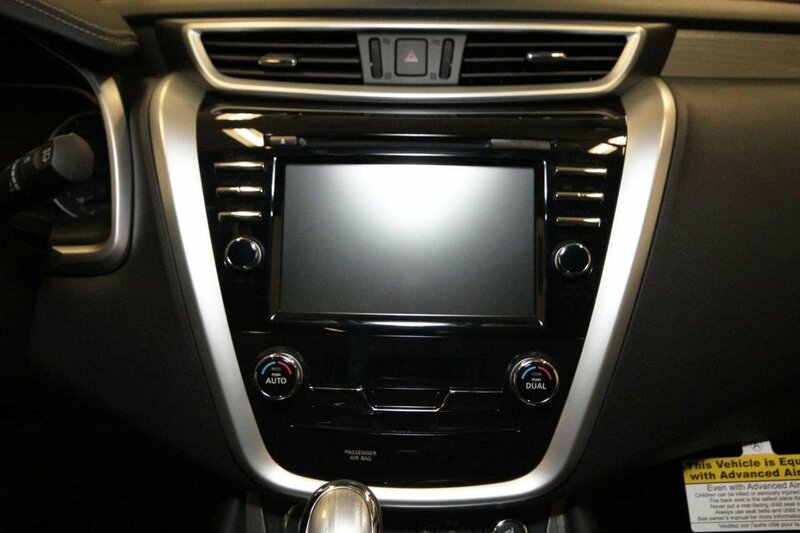 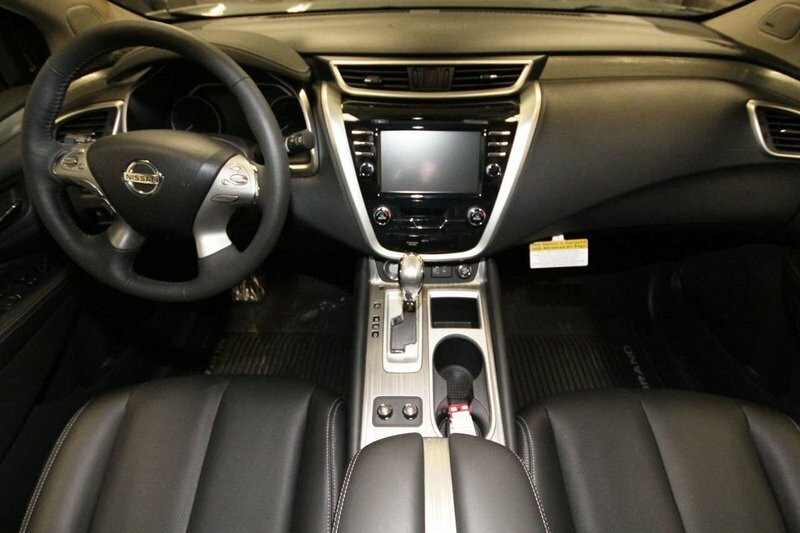 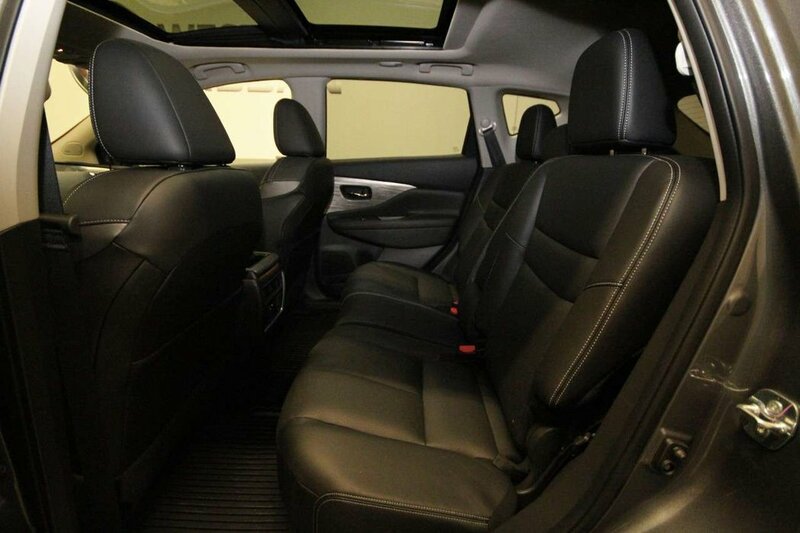 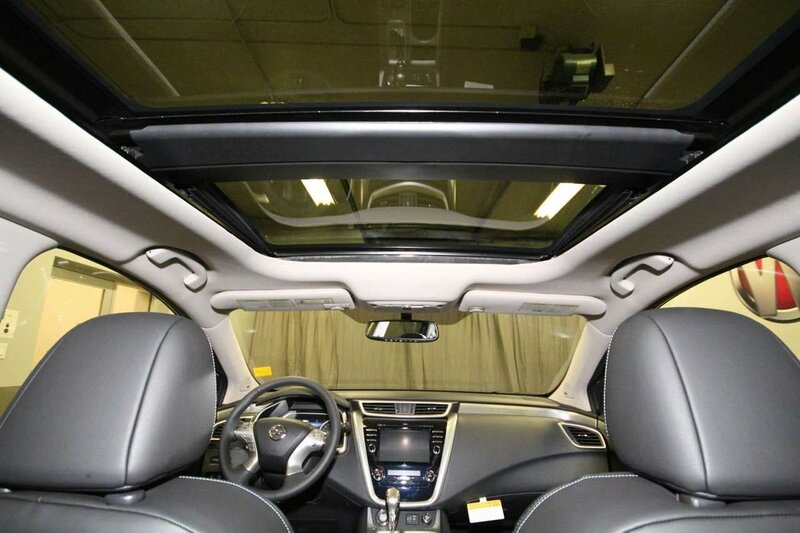 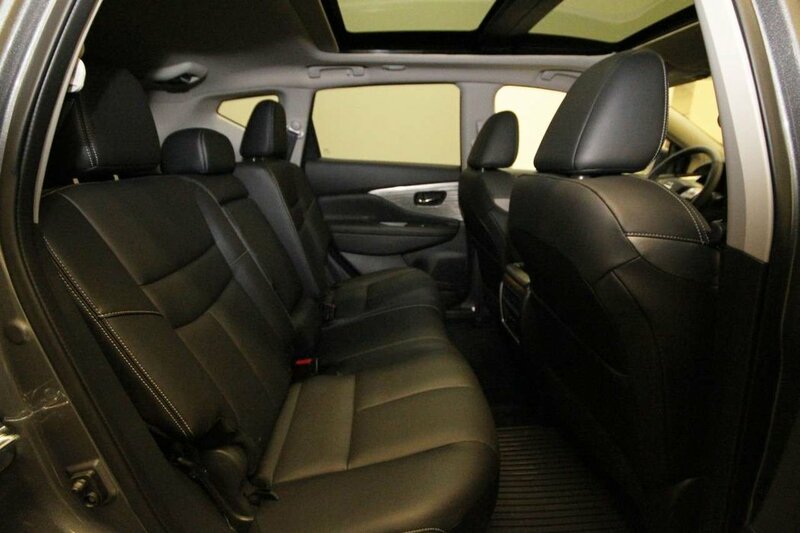 This All Wheel Drive Platinum Murano is the perfect example of modern luxury with style, room, comfort and performance! 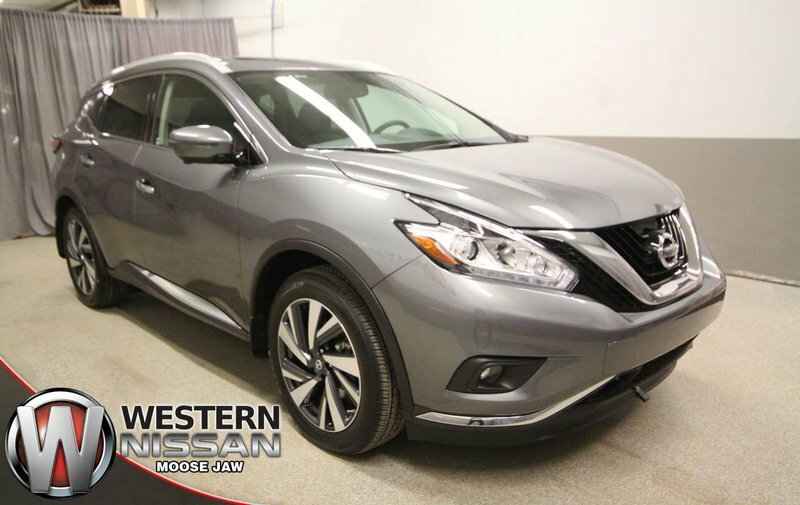 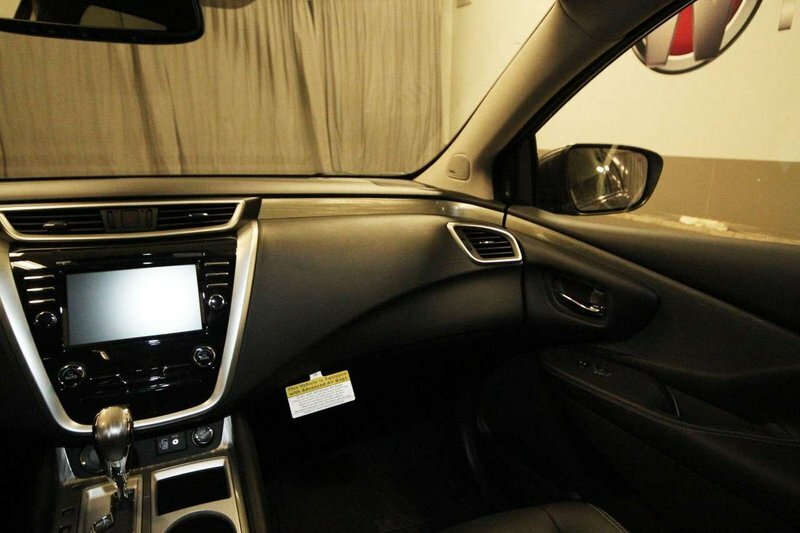 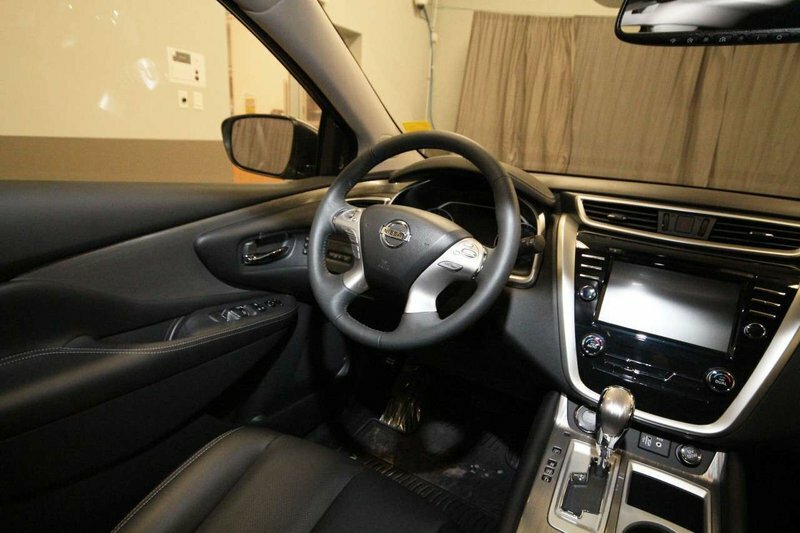 Standout features include leather heated seats, Navigation, Bluetooth, dual zone climate control, back-up camera, blind spot sensor, heated steering wheel, sunroof, memory drivers seat, power locks, windows, seats and more!